Thank you all for the massive support and interest you have showed in this project. We would like to inform you that we have momentarily removed content presenting the hardware side of the project. As we do not hold any licenses to use the Amiga name or mark we do not wish to create any confusion or use it in what may be seen as marketing of an actual product. We will be working hard to get the licenses we need in order to realize the full potential of the project but until then we will only focus on the emulator frontend. PS! To avoid any speculation. This change has nothing to do with any notices from copyright holders. This is on our own initiative to respect the brand. From the first time you start the Amiga X, we want you to have a great experience. 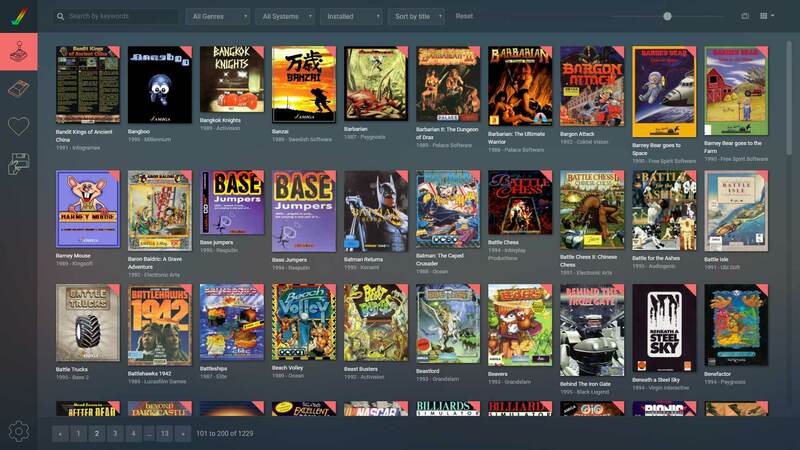 Even if you haven't installed anything yet, you can still browse thousands of Amiga titles. Find your favorite game and see trailers, screenshots, information, manual, etc and find similar games or even games from - say the same designer. The Amiga X game archive will be an endless source of both your favorite classics and hidden gems for you to explore. We are reaching out to original publishers to include as many bundled games as possible. Some games may also be downloaded and installed straight from the archive. For commercial games you will get directions on how to easily install them. Everything comes pre configured - just click on a game to launch it. Those who like it a little bit more geeky may also fire up any Amiga, from the A500 to the CD32 and get a complete emulation through UAE. So who are these guys behind the Amiga X? We are basically the same as you - two enthusiasts that grew up with the Amiga as our favorite computer. Our combined expertise in design, development and software engineering gives us the opportunity to pull a project like this off. 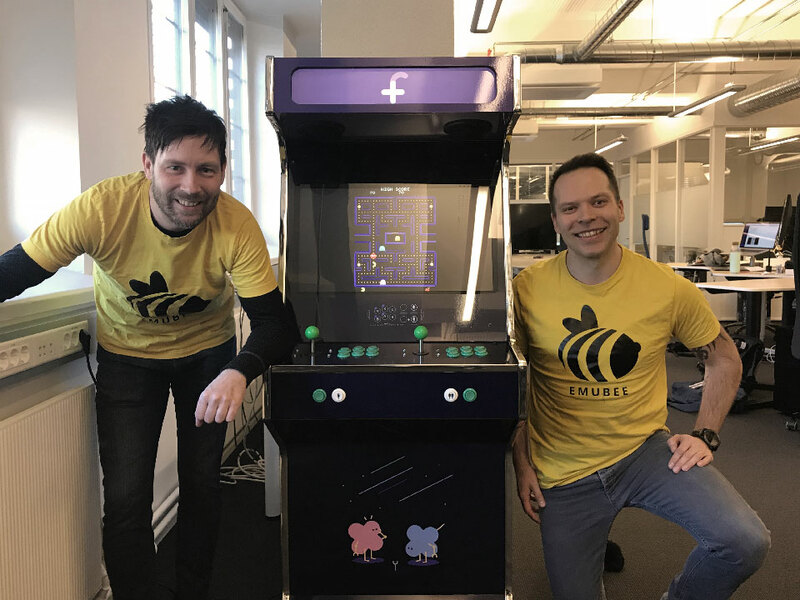 As a hobby, in 2016 we started a small Norwegian company called Emubee where we manufacture a retro emulation console as well as custom made arcade cabinets for businesses. Status quo is that we have an initial working alpha of the software and are performance tuning and testing it on different hardware. A working demo for the public to play with was shown at Retrospillmessen in Norway May 12 - 13. Feedback from the public will be used to further tweak the user experience. Stay tuned! And thanks for reading. Ideas? Questions? Anything? Please stay in touch. This project is still in early development. In the following months we will be inviting the Amiga community to have their influence in everything from design decisions to beta testing. To make sure your opinion is heard and to get all the latest information, please subscribe to our newsletter.